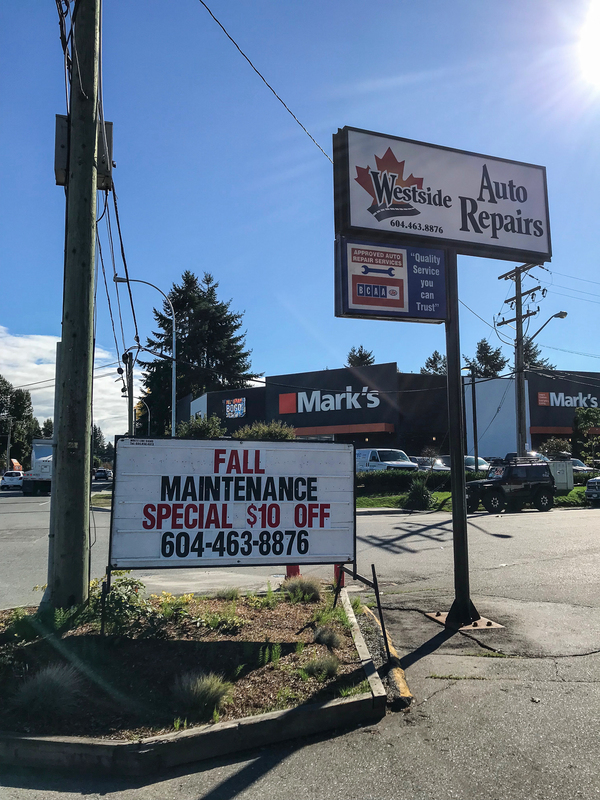 Westside Auto Repairs in Maple Ridge provides complete maintenance and repair services for all makes and models of cars and trucks. 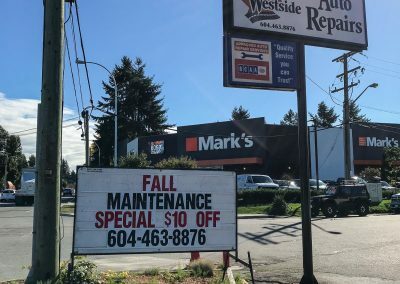 We’re also your neighbourhood air conditioning,wheel alignment, and computer diagnostic specialists. Westside Auto Repairs is your alternative to the dealership! We stock only quality parts and pride ourselves on delivering personalized service and great savings! Our licensed mechanics are able to provide warranty-approved maintenance services for all makes and models, so there is no need to take it to the dealership for that next oil change — we can help you at Westside, saving you time and money! What does “full service” mean? At Westside Auto Repairs, it means you can count on quality service and repairs, whether your vehicle runs on gasoline, diesel, or hybrid fuel cells. 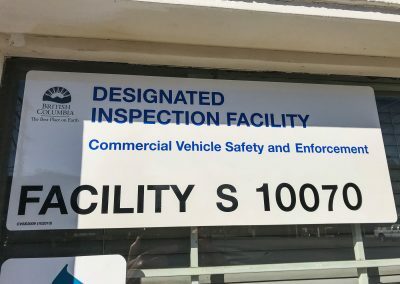 We are a licensed provincial motor vehicle inspection facility, BCAA repair facility, and government-licensed to provide air conditioning repairs. Westside Auto Repairs also provides fleet repairs, including GE Capital Fleet Services. Our government-certified mechanics use the latest ALLDATA® auto repair technology. This program allows us to pull up the latest technical information, recalls, and factory bulletins on every vehicle serviced at our shop. This information also ensures a quick repair or maintenance service that is performed to the highest standards. 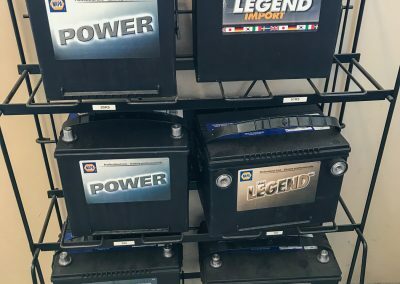 Westside Auto Repairs strives to have the latest shop equipment, including scan tools, exhaust gas testers, and digital multimeters. We have access to the most current online ALLDATA system® (updated monthly) for emissions testing and to accurately diagnose issues related to anti-lock brake systems (ABS), transmissions, and general driveability. 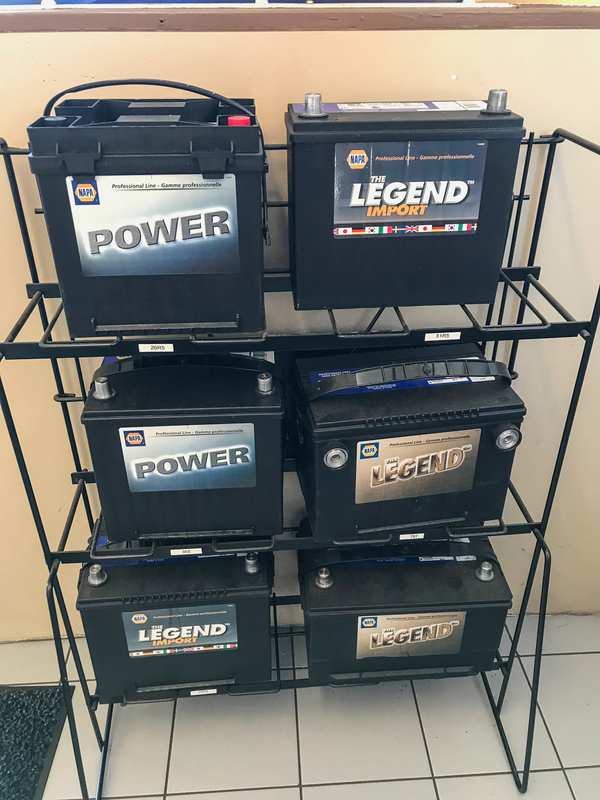 We have four service bays to serve you. These bays feature an assortment of hoists, workbenches, as well as machines for fluid applications, alignments, brakes, batteries, tires, engines, flushes, and much more. You name it, we’ve got it. After housing, vehicle ownership is most likely your second greatest expense. At Westside Auto Repairs, we want maintenance services to pay for themselves. We will discuss with you the many ways to keep your vehicle running smoother, longer, and provide better fuel economy. Many customers also save a bundle of money over the cost of “reactive repairs” and reduced gas mileage. Do you have an “uncool” car? Find out why with an air conditioning performance test. Book an appointment and put the chill back in your ride! 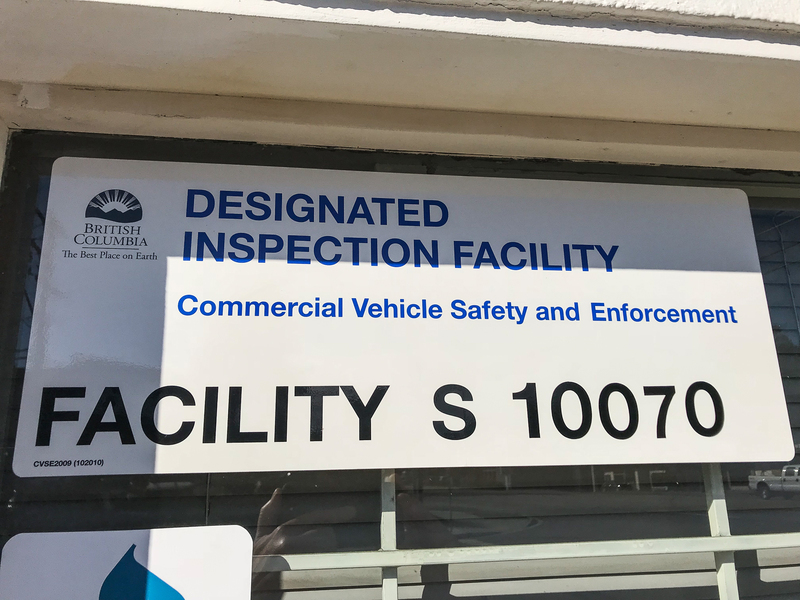 Westside Auto Repairs is a BC-approved motor vehicle inspection facility. Services are available to both in-province and out-of-province vehicles. At Westside, our licensed technicians provide warranty-approved maintenance on any vehicle. 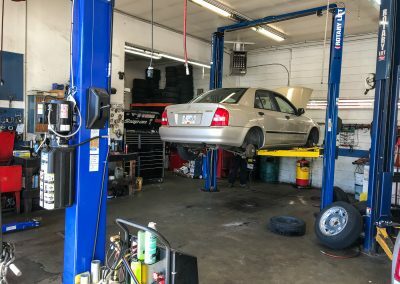 Additionally, for any repairs completed by our technicians, Westside Auto warrants all parts installed, with respect to defects in material and workmanship under normal use and service, for a period of one year or 12,000kms, whichever occurs first, on materials supplied by Westside Auto Repair. All labour is under warranty for 90 days.